Mobile Marketing Takes Center Stage. We hear every year how big and relevant mobile marketing is going to be. 2015 was the biggest year for mobile devices so far. For the first time, more Google searches came from mobile devices than desktop or laptop computers. Not just in one or two countries, but in ten different countries. Marketers and business owners will be looking to mobile marketing for big bucks throughout the 2016 year. SEOs and Marketers aren’t the only people who have noticed this growing trend. Google is putting forth every effort to support the demand for mobile information on the go. It’s not often business owners have such powerful tools being designed or modified to help them take advantage of a new trend, but that’s exactly what they are getting from Google. For example, Google have made some big changes to AdWords to better attract a mobile audience. Their new generation of advertisements are designed specifically for mobile devices with screen swiping instead of the more traditional “clicking”. An increase in mobile searches won’t mean much for your business if you don’t take advantage of the opportunity. You’ll need to create mobile-friendly content, advertisements, websites, and applications to fully enjoy the benefits of this 2016 marketing strategy. More And More Split Testing. utilize in 2016 if you aren’t already. Split testing is a fairly simple concept. Also known as multivariate testing or A/B testing, the idea is to show half of your audience one advertisement and the other half a different advertisement. Not 100 percent different, but just slightly different in some measurable ways. Maybe you’re changing background, font, some of the words, or even the primary graphic. You’ll notice that your audience may react differently to one form of the advertisement. Whether it’s a more positive or negative reaction, it still provides useful information. 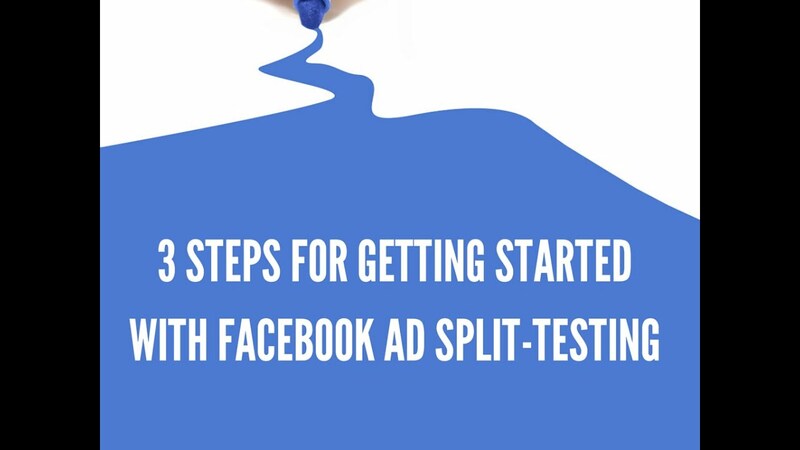 Split testing can be used to test a variety of different features, not just advertisements. You can use split testing to improve sign-up forms, website layout, headlines, and menu options. It’s a lot easier to split test content if you have the right tools. Luckily, a few great tools have been released over the last year. These tools make split testing to specific audiences much easier and will help this become an important part of many online marketing strategies in 2016. Video Advertisements Become More Relevant. Videos have been a staple in many online marketing campaigns for years. YouTube and various social media sites have always made sure of that, but they’ve never played a big role on Google. That’s all going to change in 2016 when Google releases its new in-SERP video advertising platform. In the past, people weren’t always excited about watching video advertisements. They loved videos, but the advertisements themselves didn’t always do too well. Statistics show that users are much more willing to watch a video advertisement now than they were a couple of years ago. Why? Maybe because they are just more entertaining than they used to be. It should be simple for Google incorporate video advertisements into their search results considering they own Youtube. It might be a little more difficult for you to jump on board with this trend if you don’t have experience with video marketing, but it can be done. There are going to be a lot of big changes in the marketing game throughout the 2016 year. Big changes come every year and not all of the stick around for the long haul. There are still some stable marketing strategies that aren’t going to change anytime soon. Social media marketing is as strong as ever, if not even stronger. It’s not a new concept, but it’s one you need to be u tilising as we start the 2016 year. The longer you wait to create a presence on social media the more it’s going to hurt your business. The days of wondering whether social media is a fad are long gone. Content creation still remains the most important factor in any marketing strategy. Whether it’s mobile marketing, search engine optimization, or social media marketing. If you can’t create or find high-quality content, then any marketing tactic you can employ is going to suffer. That should always be your first step after deciding on what sort of format you plan to use. Keep the tried-and-true marketing strategies in mind, but be prepared to experiment with some new concepts and strategies in the new year.